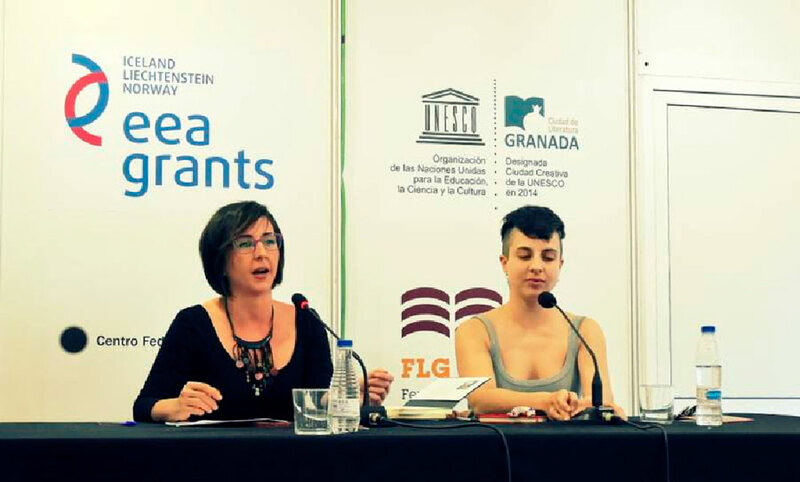 The Granada UNESCO City of Literature Programme, in partnership with the Centro Federico García Lorca Consortium and sponsored by EEA Grants, organised its first season of readings, literary conversations and encounters, later renamed “Conversations in Granada”, held under the umbrella of Granada Book Fair (17–26 April 2015). 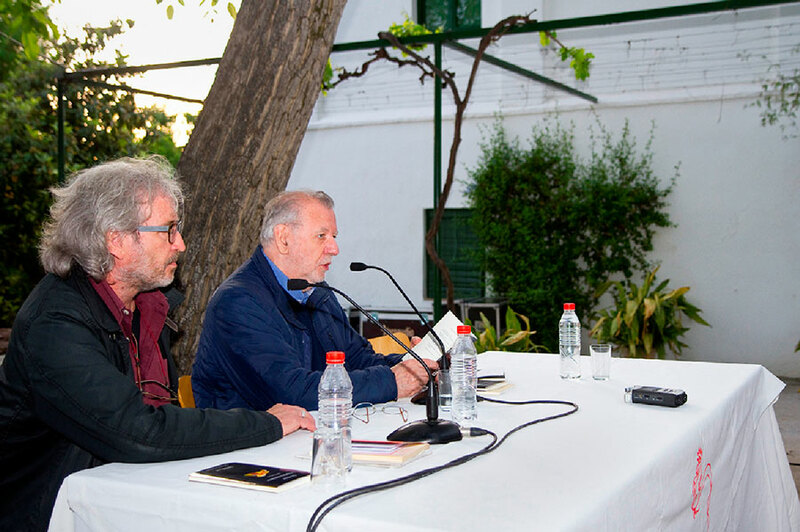 The events took place at the Huerta de San Vicente (Federico García Lorca House and Museum), with Óscar Hahn on 21 April and Sjón on the 23rd, as well as at the en Book Fair’s Central Space. 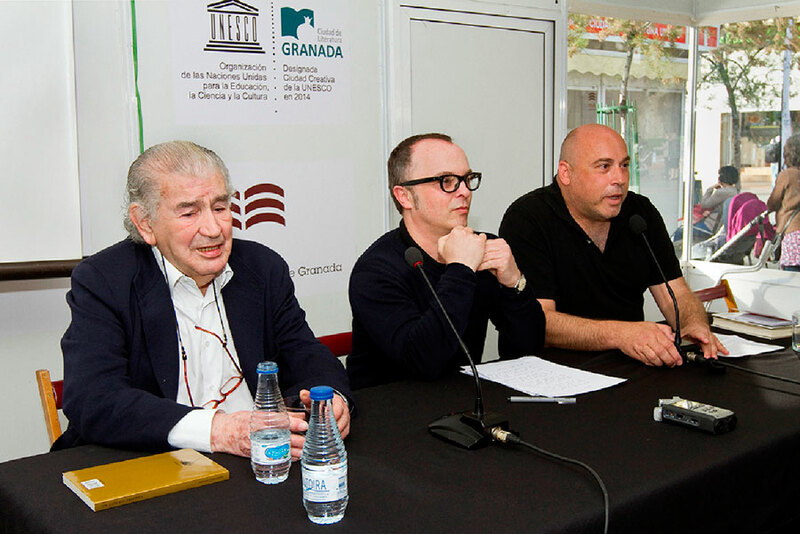 The poet Luis Muñoz, who currently lives in Iowa City (also a UNESCO City of Literature) was invited to give the opening speech for thela 34th edition of the Granada Book Fair. Antonio Gamoneda (b. Oviedo, 1931), the winner of the Cervantes Prize in 2006, is one of the most significant voices in contemporary Spanish poetry. Although his age places him among the poets of 1950s generation, Gamoneda’s poetry stands apart from the features often found in the work of his contemporaries. As a result, his poetry took its time to be properly appreciated and understood. The pain of seeing injustice, his propensity for beauty and pity based on the fraternity of the dispossessed reach heights seldom achieved, all at the service of an essentially pessimistic outlook. His many published works include Descripción de la mentira (1977), Edad (1987; winner of the National Poetry Prize in 1988), Libro del frío (1992) and Esta luz (2004). In 2009 he published his autobiography, Un armario lleno de sombra. In 2006 he was awarded the Queen Sofía Ibero-american Poetry Prize. Luis Muñoz (b. Granada, 1966) holds a degree in Hispanic and Romanic philology from the University of Granada. In his hometown he directed the poetry journal Hélice (1992–2000). 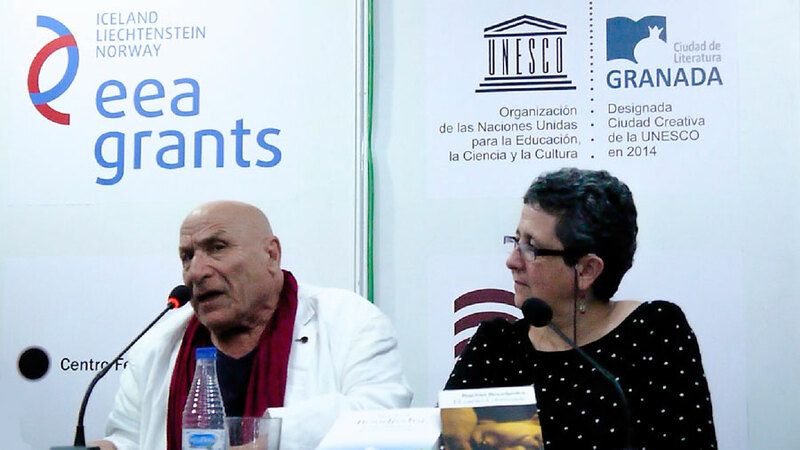 In 1994 he prepared the group collection El lugar de la poesía and has translated writers including Giuseppe Ungaretti (El cuaderno del viejo, Pre-Textos, 2000). 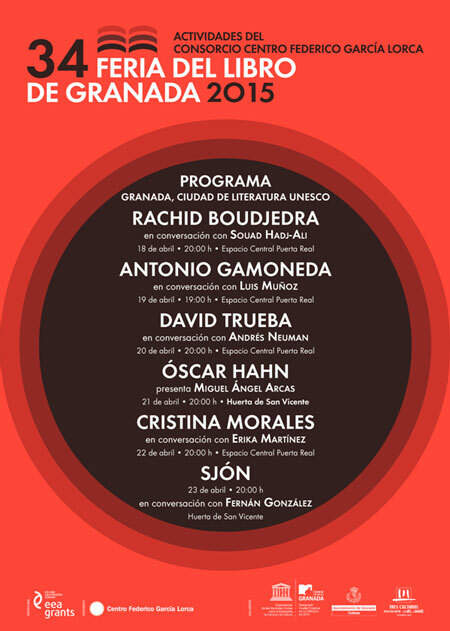 In 2008 he curated the exhibition Gallo: Interior de una revista, about the publication that Lorca edited in 1928. His poetry by 2005 was collected in Limpiar pescado: Poesía reunida 1991–2005 (Visor, 2005). His other poetry collections include Septiembre (Hiperión, 1991), Manzanas amarillas (Hiperión,1995), El apetito (Pre-Textos, 1998), Correspondencias (Visor, 2001) and Querido silencio (Tusquets, 2006). He is currently a visiting professor at the University of Iowa. 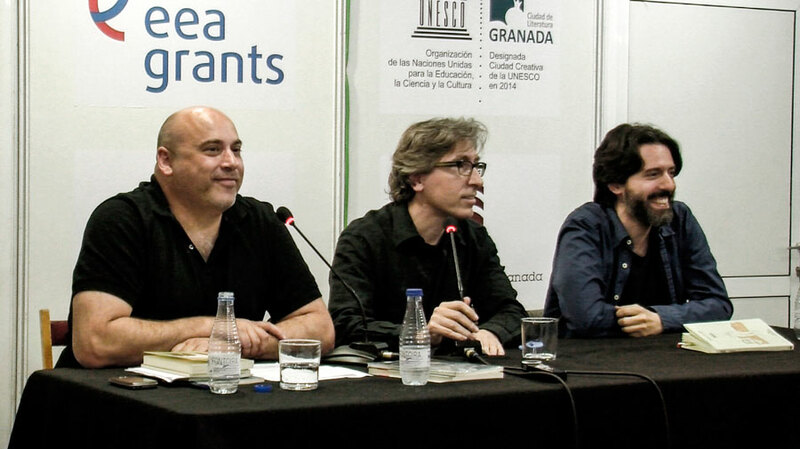 In 2015 Luis Muñoz was invited to give the opening speech at Granada Book Fair. Andrés Neuman was born in 1977 and initially raised in Buenos Aires. His novels include Bariloche (shortlisted for the Herralde Prize), La vida en las ventanas (shortlisted for the Primavera Prize), Una vez Argentina and El viajero del siglo (Alfaguara Prize). 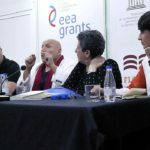 He has also published a book of aphorisms, El equilibrista, and the poetry collections Métodos de la noche, El jugador de billar, El tobogán (Hiperión prize), La canción del antílope and Mística abajo. He has also published collections of haikus, Gotas negras and Sonetos del extraño. He has published the short-story collections El que espera, El último minuto and Alumbramiento, and has worked extnesively on studying and teaching the art of short fiction. Andrés Neuman is without doubt, as all the cirtics agree, one of the most brilliant writers in Spanish of his generation. David Trueba (b. Madrid, 1976) is a writer, journalist, film director, screenwriter and actor. In film, he wrote the screenplays for Amo tu cama rica, Los peores años de nuestra vida, Two much, Perdita Durango and La niña de tus ojos, and he has directed Vivir es fácil con los ojos cerrados (2013), which won two Goya Awards (Best Direction and Best Film), Madrid, 1987 (2011), Bienvenido a casa (2006), La silla de Fernando (2006), Soldados de Salamina (2002), Obra maestra (2000) and La buena vida (1996). 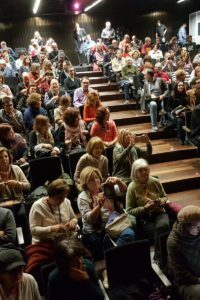 As a writer, he has published the novels Blitz (2014), Saber perder (2008; Critics’ Prize and shorlisted for the Médicis Prize in France in 2010), Cuatro amigos (1999) and Abierto toda la noche (1995). His journalism has been collected in Artículos de ocasión and Tragarse la lengua. His prose work has been translated into fifteen languages. Sjón means “vision” and is the pen name chosen by Sigurjón Birgir Sigurdsson (b. Reykjavik, 1962). He is one of Iceland’s most significant contemporary artists and intellectuals. His books of poetry, novels and children’s stories have enjoyed great success among both critics and the public. In 2005 he won the Nordic Council Literature Prize for The Blue Fox (Skugga-Baldur), which appeared in Spain (as El zorro ártico) published by Nórdica. 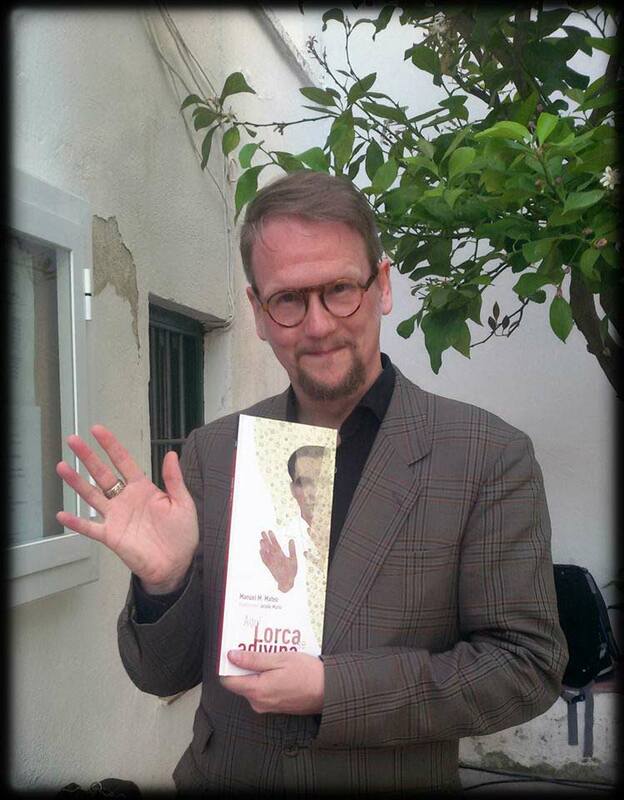 As a writer of prose fiction, Sjón has been compared with Jorge Luis Borges and Italo Calvino. He is also a leading light in the Icelandic music scene. He is known the world over as the lyricist of songs by Björk, including “Isobel”, “Jóga” and “Oceania”. He also wrote the songs that Björk sang for Lars von Trier’s film Dancer in the Dark, one of which was nominated for an Academy Award in the Best Song category. 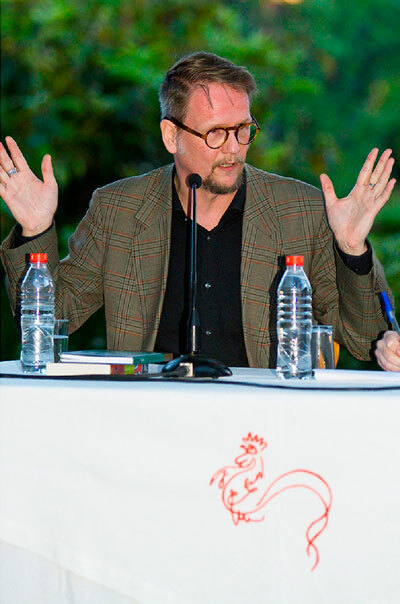 Sjón was still a teenager when he began his career as a poet, publishing Sýnir (Visiones) in 1978, but in Spain he is best known, apart from his work with Bjork, as a novelist. Nórdica has published, in addition to El zorro ártico, Navegantes del tiempo and Maravillas del crepúsculo. Rachid Boudjedra (b. Ain-Belda, Argelia, 1941) is one of Algeria’s most important intellectuals, fiction writers and poets. He was expelled from the communist party, although years later he was a member of the National Liberation Front, representing the movement in Spain. He has been forced to live in exile because of his defence of human rights. His first and most famous novel, La Répudiation (1972; translated into Spanish, as El repudio, by Emecé in 2001), was banned in Algeria for 14 years. He has written fifteen novels, some of which are unforgettable, such as como Las mil y una noches de la nostalgia, La insolación, El desmantelamiento, La lluvia, and also Topographie idéale pour une agression caracterisée (1975), L’escargot enteté (1977) (published in Spanish, as El caracol, by Cabaret Voltaire in 2012) , Le désordre des choses (1991), Timimoum (1994) and Les figuiers de barbarie (2010; published in Spanish, as Los campos de chumberas, by Alianza Editorial in 2014) . Always critical of the political, social and literary situation and human conditions in Algeria, hios most recent work is titled Le FIS de la haine (Islamic Salvation Front of Hate). He has been translated into 30 languages. Souad Hadj-Ali (b. Algeria, 1955) taught Spanish language and translating at the University of Algiers between 1982 and 1993. After spending 18 months in Tunisia, she moved to Madrid, where she has been living for 20 years with her family. She wrote Cronología de mi dolor por Argelia y otros relatos contra el olvido (Almería, Editorial Anubis, 2010); edited El ritual de la boqala: Poesía oral femenina argelina (Madrid, Cantarabia, 2011); and translated Images d’Amérique by the Chilean–Algerian writer Adriana Lassel (Enap Editions, 1992) and El caracol obstinado by Rachid Boudjedra (Cabaret Voltaire, 2012). Cristina Morales (Granada, 1985) holds a degree in law and political science, specialising in international relations. She currently lives in Barcelona. 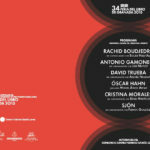 In 2008 she published her first collection of short stories, La merienda de las niñas (Cuadernos del Vigía), and in 2013 the novel Los combatientes (Caballo de Troya), which won the INJUVE Fiction Prize and was shortlisted for the Festival du Premier Roman de Chambéry Prize for the Best First Novel in Spain in 2013. Malas palabras (Lumen, 2014) is her latest novel, based on the life of St Teresa of Ávila. Óscar Hahn (b. Iquique, Chile, 1938), a poet, essayist and literary critic, studied education at the University of Chile at Arica (now University of Tarapacá), where he became a lecturer in the Spanish department. In 1971 he went to Iowa for the International Writers Programme, where he obtained a master’s degree in literature. He returned to Chile two years later and taught for a short period, but after the 1973 coup d’état he was arrested and held in Arica prison. After his release, he obtained a PhD from the University of Maryland, where he studied until 1977, when he joined the Spanish-literature faculty at the University of Iowa, living there until 2008. 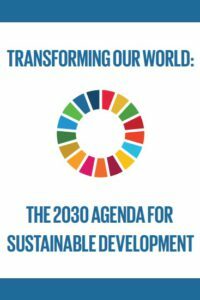 He is the US correspondent of the Academia Chilena de la Lengua (since 2011) and a member of the council of the Vicente Huidobro Foundation. His works have been translated into several languages, especially English and German. Hahn won the Casa de América Poetry of the Americas Prize in 2006, the José Lezama Lima Poetry Prize in 2008, the Pablo Neruda Ibero-American Poetry Prize in 2011 and was awarded the Chilean National Literature Prize in 2012. His many works include Tratado de sortilegios (Hiperión, 1992), Versos robados (Visor, 1995), Antología virtual (Fondo de Cultura Económica, 1996), Apariciones profanas (Hiperión, 2002), En un abrir y cerrar de ojos (Visor, 2006), Poemas de la era nuclear (Bartleby Editores, 2008) and Archivo expiatorio: Poesías completas 1961–2009 (Visor, 2009). In 2014 he won the Loewe Poetry Prize (Spain) for Los espejos comunicantes.